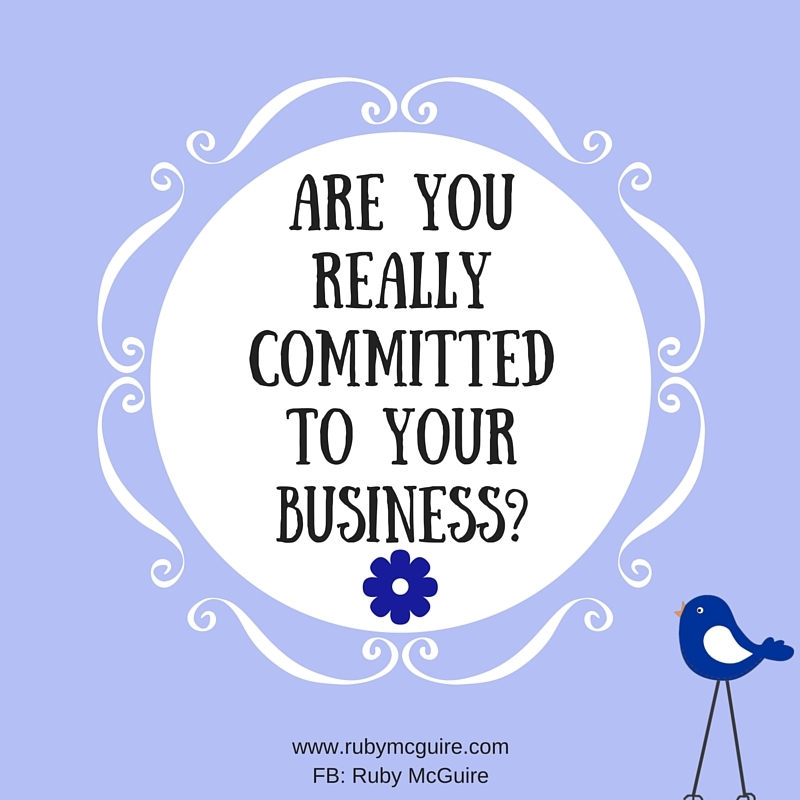 Are You Really Committed To Your Business? 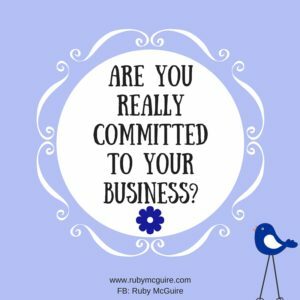 In this blog post, I will get you to think about how committed you really are to your business, and share two things you need for commitments to work. 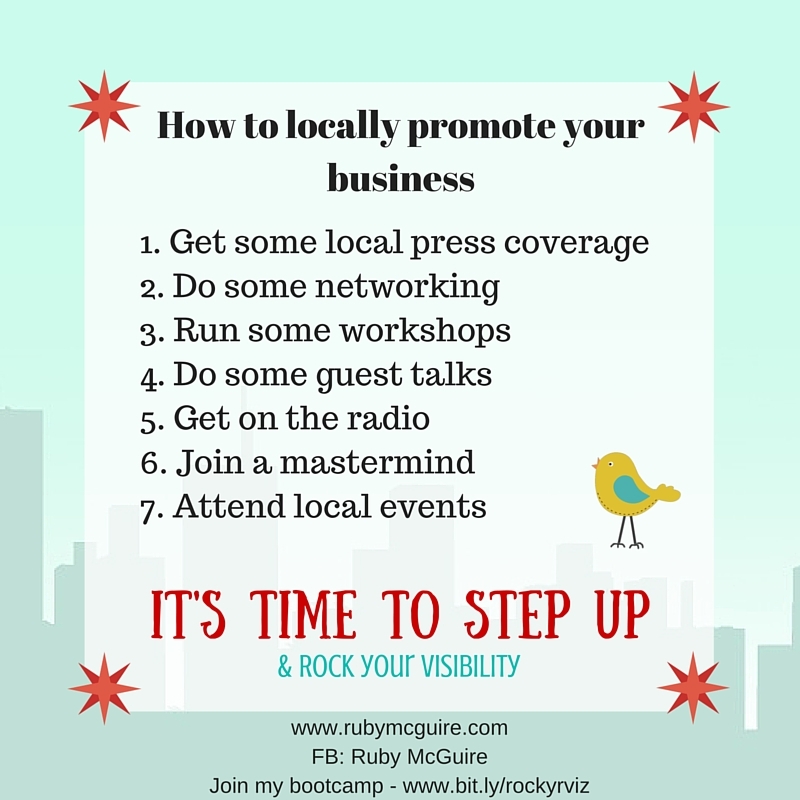 How committed are you to getting the word out about your business? 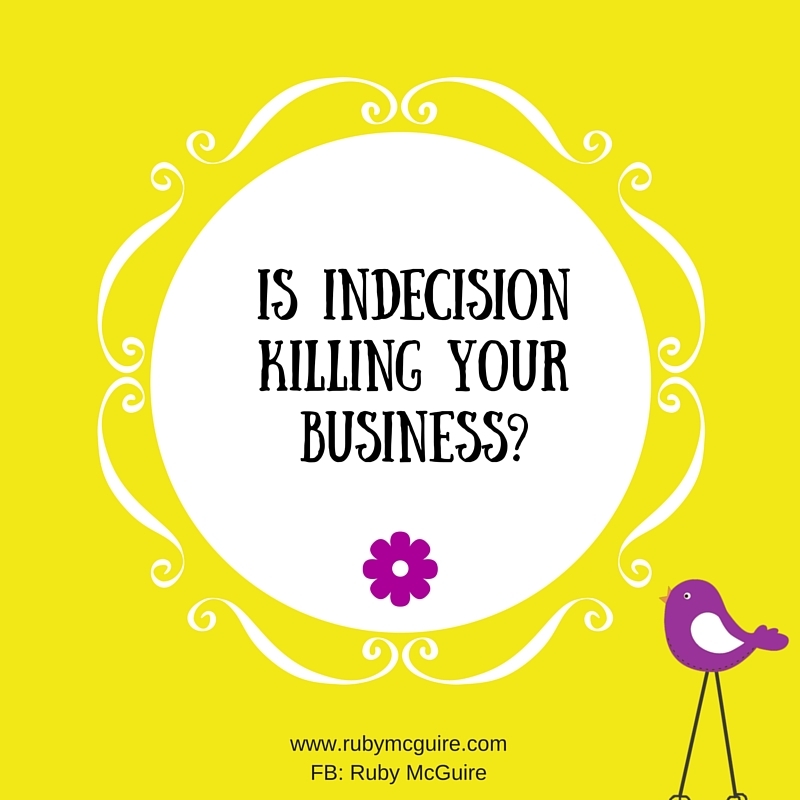 Sometimes we think we’re committed to doing things in our business but we aren’t willing to take the action required. In order to be committed to something, it needs to become a priority. If you’re committed to something it’s your priority, you will clear your schedule to make it happen. You will be taking daily action steps to reach your goal. NOTHING will stand in your way. It doesn’t mean you won’t face setbacks, it doesn’t mean you won’t waiver, but you will remind yourself of WHY it’s important for you and pull together a plan to make it happen. You will review where you are, where you might have gone off course, and recommit to your goal if needs be. 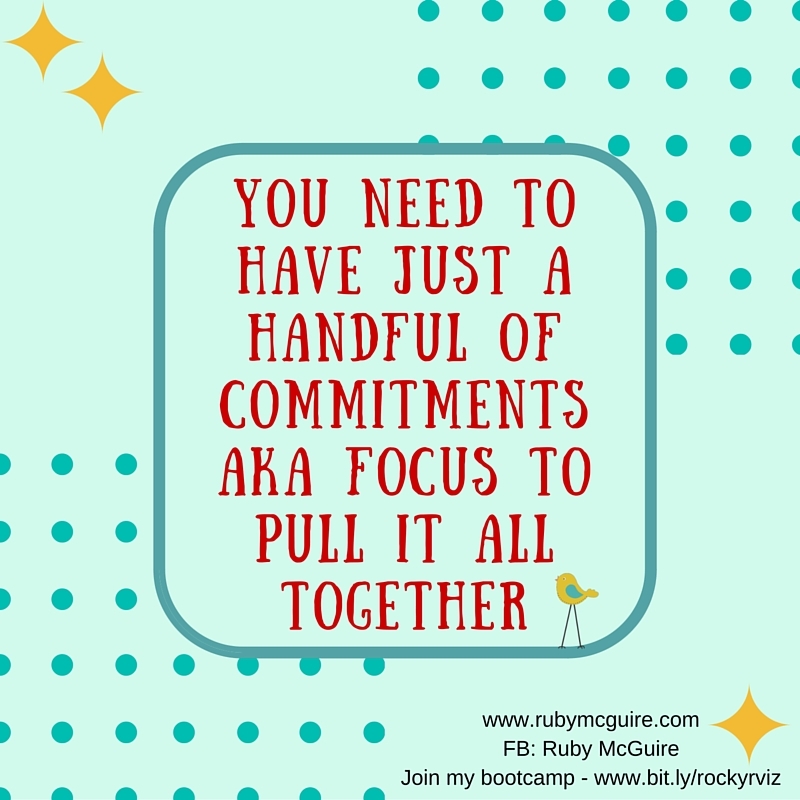 So often we say we are committed to something, yet we don’t put in the action to get there. I have often said in the past that I want to lose more weight/do more exercise but until I became really committed nothing changed. Really check in with yourself. 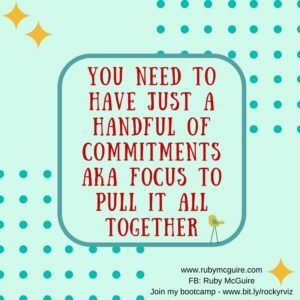 How much do you want to do this particular thing that you say you’re committed to? 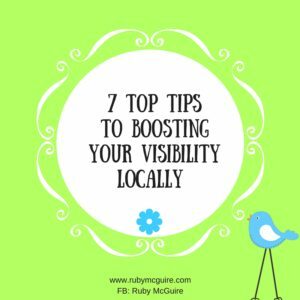 Let’s say it’s to be more visible in your business. 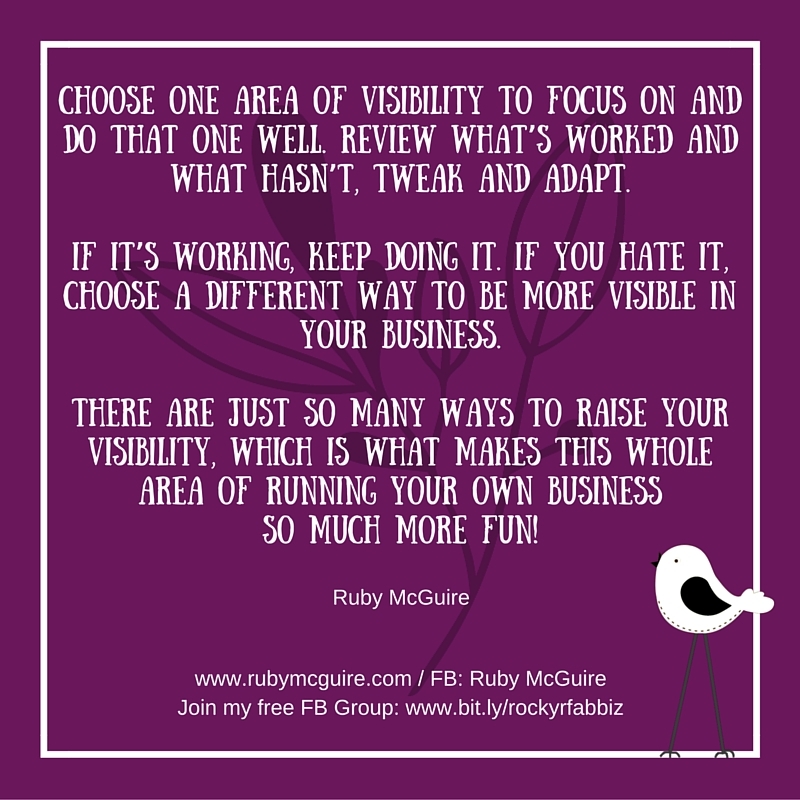 How committed are you to being more visible? Rate it on a scale of 1-10 if it helps you to figure it out. Check in with your feelings. What comes up for you when you think about committing to that one goal? Once you’ve committed then you need to explore what action you will take. 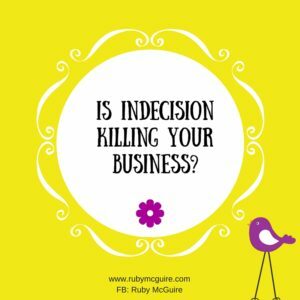 Maybe you’ll commit to writing a weekly newsletter, approaching a person for a collaboration, consistently posting on social media or attending monthly networking meetings on a regular basis. 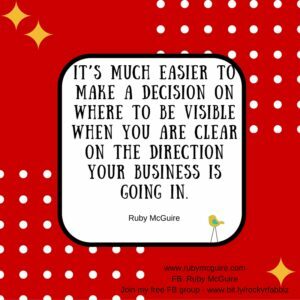 If that starts to feel a bit daunting then maybe it’s not the right commitment for you, or if you’re already thinking ooh that’s a good get out clause forget it, just because something is daunting, doesn’t mean it isn’t the right thing to do in your business. 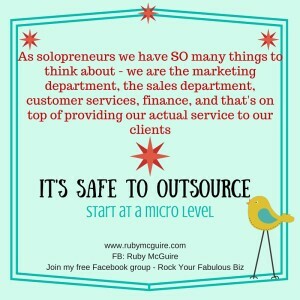 As a solopreneur, you have to be constantly pushing through your comfort zones. That’s what helps you to stretch and grow and bring more opportunities your way. 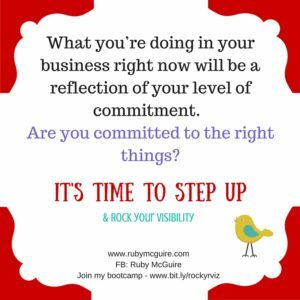 What you’re doing in your business right now will be a reflection of your level of commitment. 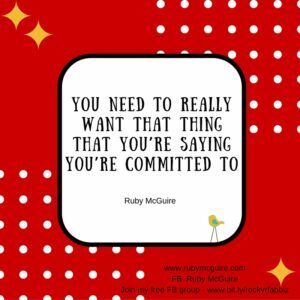 Are you committed to the right things? If you’re not willing to fully commit, then that’s okay. You just need to acknowledge that there are other things that are more of a priority for you right now. 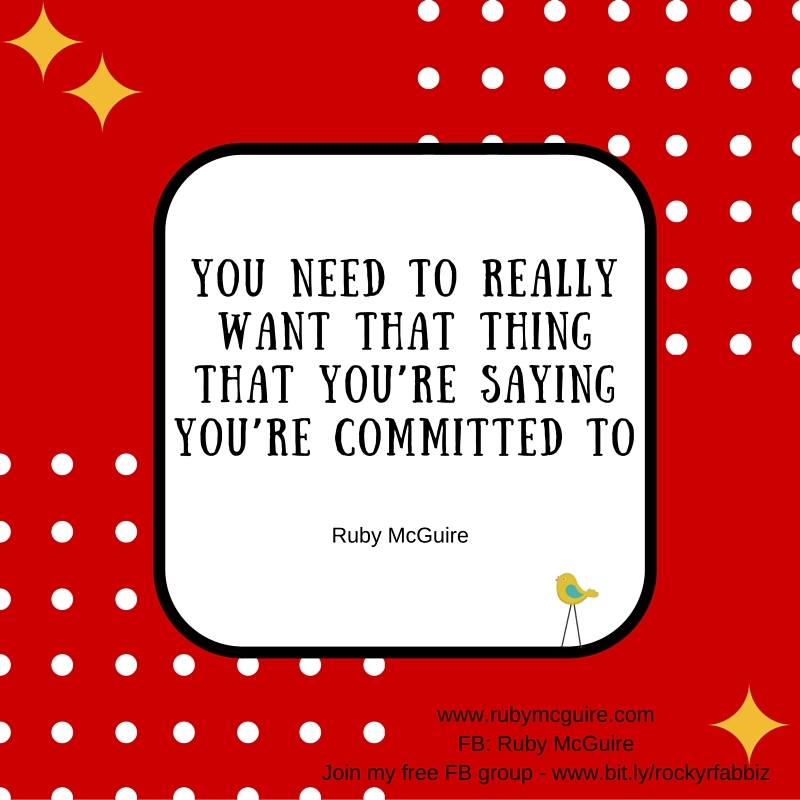 Removing a ‘commitment’ from your life that you thought you wanted can free up space for commitments for goals you do really want to achieve. 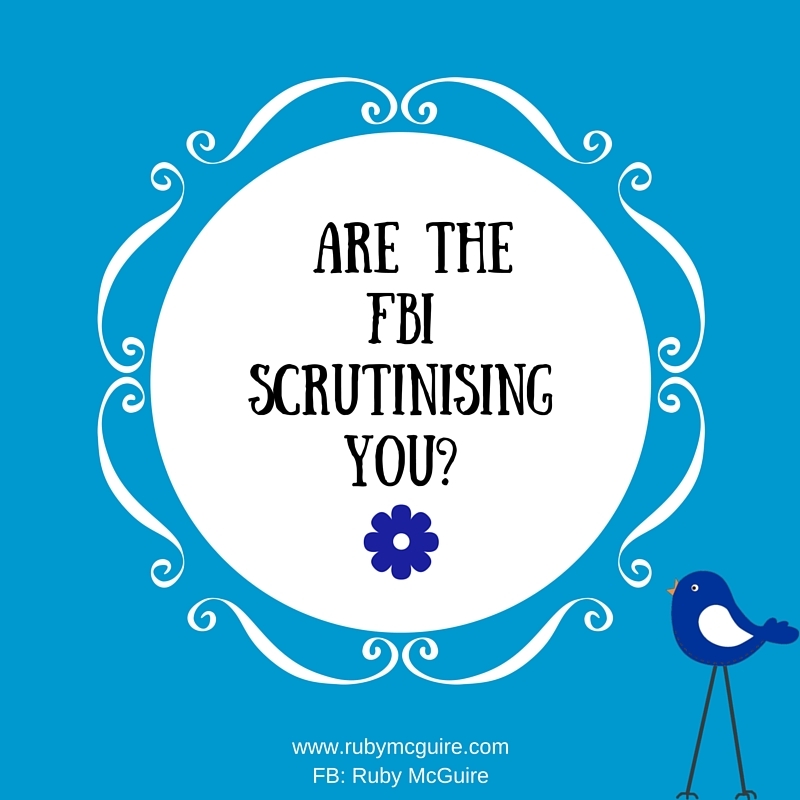 Less of the guilt and more action in the right direction. 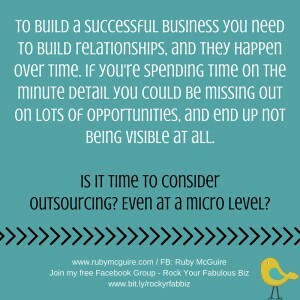 I hear people say they are committed to being successful in their business but it’s all a bit half-hearted. There’s no focus or everything’s just a bit hit and miss. Here’s the tough love. That’s not how your business will grow. You have to commit to a course of action and then take that action, whatever it might be. 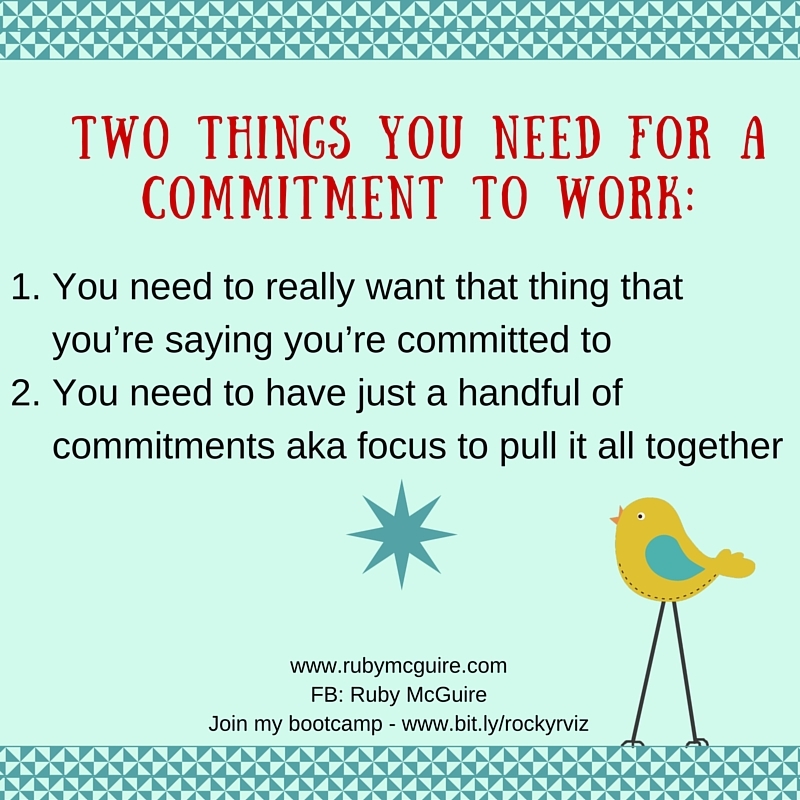 The next thing that you need is just a handful of commitments. When you’re coming from a super motivated place it’s really easy to set 20 goals and say that’s what you are committing to, but as that shine wears off you can start to wonder what on earth you’ve signed yourself up for, and how you’ll ever achieve them. 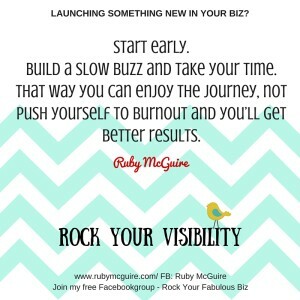 Your overwhelm will start to kick in nicely and that does nothing for goal achievement or mindset! 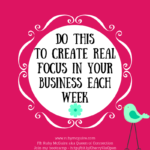 I believe this focus strategy actually applies to your whole business in general. If you try to achieve 20 goals it’s more than likely that your progress will be much slower. Where you focus your time is where you get results. I LOVE the book, The One Thing, by Gary Keller where he talks about focusing on one single thing at a time. 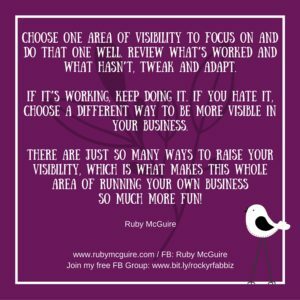 It seems like you don’t need to read the book as you know the strategy but there’s some great strategies in there. It’s been a game-changer for me. I used to get so distracted. Focus is an absolute must when you want to make progress. 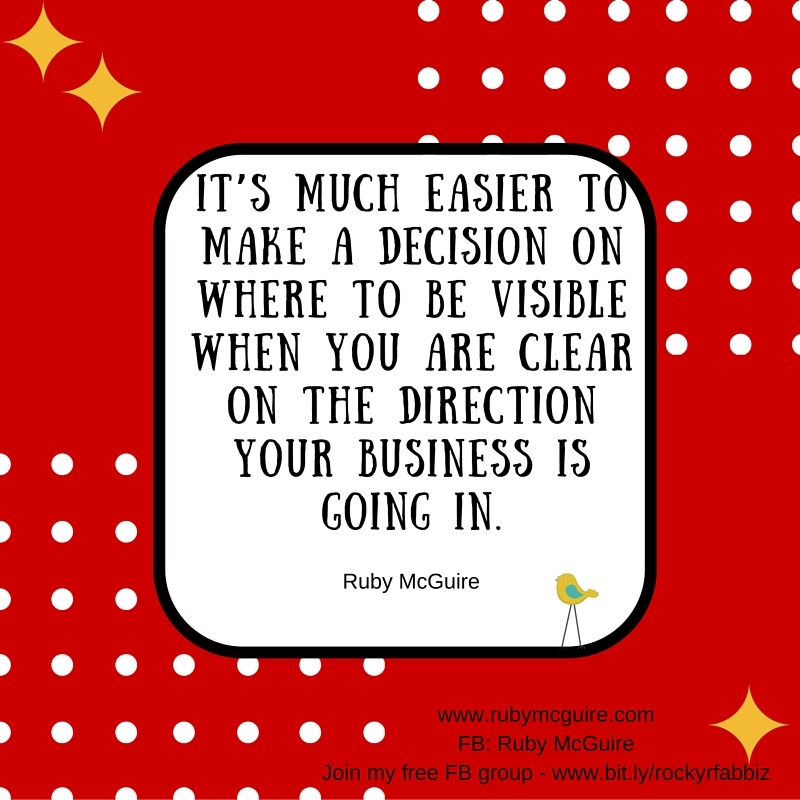 Much better to put 100% commitment into 3 areas of your business and do those things well, than to spread yourself too thin and do nothing very well. 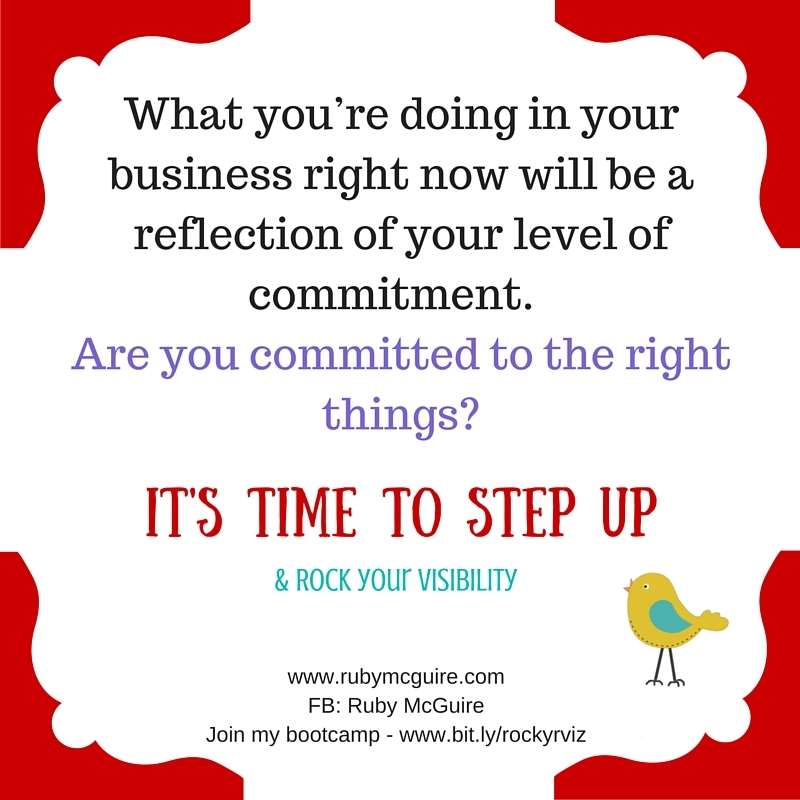 Your call to action this week: Review what commitments you’ve made. Check in on how committed you really are to them and if necessary choose new ones. Remember to share them with others too, when you make a commitment and declaration you’ll find them easier to stick to. 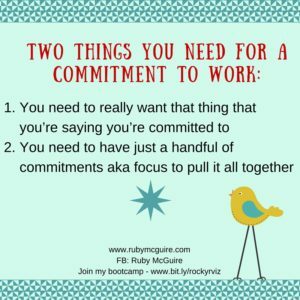 Maybe you just need one commitment today – to commit to be committed to your goals and taking that action! 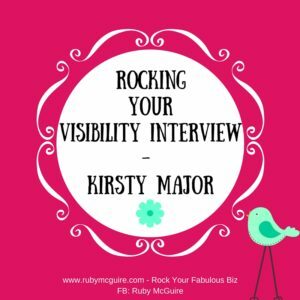 If you’ve been following me on any of my social media platforms you’ll have noticed that I recently did a launch for my Rock Your Visibility Bootcamp. I did what I always do and pulled together a plan. I got my Moleskine notebook out and started brainstorming some ideas. 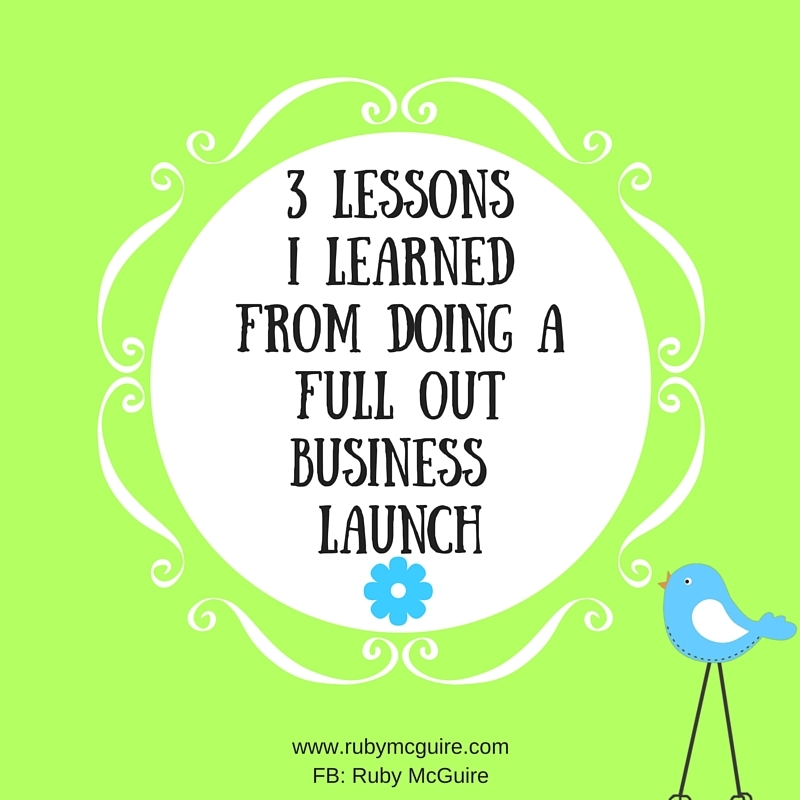 With a full launch plan in the form of a mind map, I knew what I needed to do. 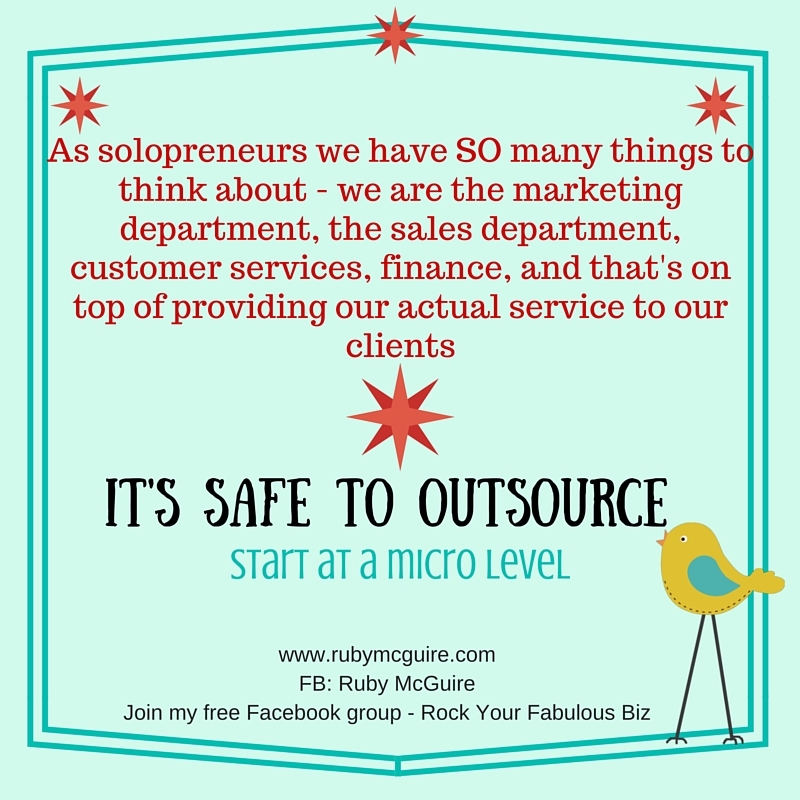 I decided that this time I should call in the heavies, and get myself some additional support, so I started working with my Online Project Manager to help with the overall project, a marketing expert to help with the Facebook ads and some additional VA support to deal with other admin tasks while I focused on the big launch. My plan started to go a bit wonky pretty early on, as my Facebook ad wasn’t converting as well as I’d have liked (I do have a bit of a pet hate for Facebook ads) so there was an awful lot of tweaking going on, from changing blog post content to adding different pictures, to changing audiences, to adding new interests, to redirecting to my Visiblity Quiz sign up page and more. 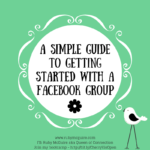 If you’ve not done Facebook ads before then some of what I’ve just said will be jargon to you. It was to me and some of it still confuses me but I’m slowly learning. 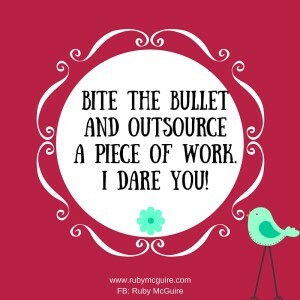 It’s not my strength, hence the outsourcing bit. 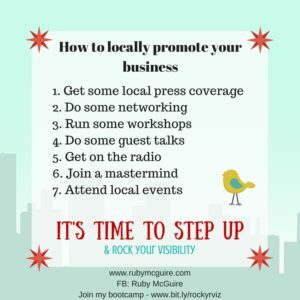 I worked really hard focusing on lots of different ways to promote my Bootcamp, through adding additional social media posts, setting up an affiliate programme, and more. All the things you think you should do for a launch were done. 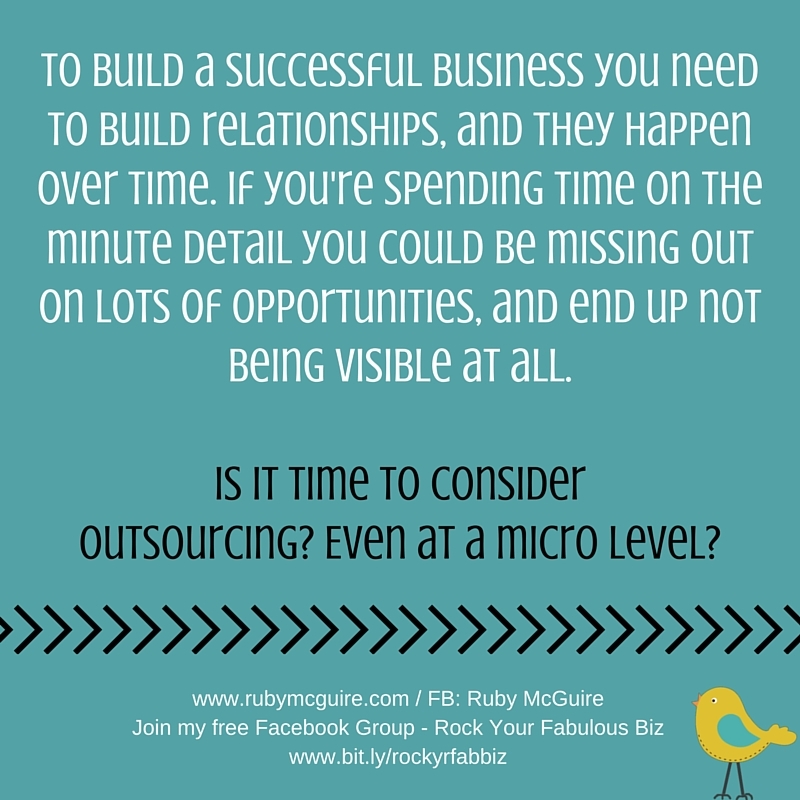 I talk all the time about building relationships and how important it is to engage with your ideal clients, and to build that know, like, trust factor over time. 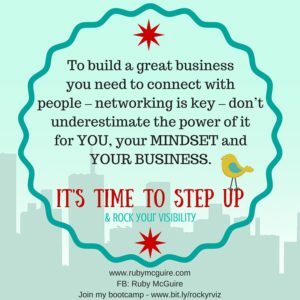 In my usual style, I reached out to previous clients and some connections, explained that I was launching my new programme, and asked them if they’d be willing to spread the word, and said that if they were interested they could jump on a call with me to find out more. What happened was quite interesting, those people that I talked to, that I already had a connection with, were far more engaged and wanted to either sign up now or later. Whereas what I was doing with the FB ad was trying to take them from a blog post to signup to my list to then get them to join my programme. It was destined to fail really. It didn’t fail, as I got some people signing up but not the dream number I’d hoped for. 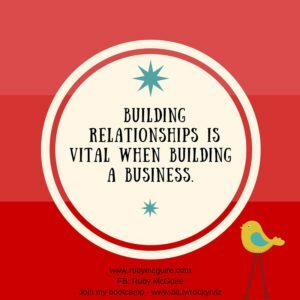 So, as I already knew instinctively, relationship building was what mattered. I was trying to skip out way too many steps and expecting people to sign up without even having got to know anything about me first. Now, yes occasionally this can work, and actually has with one of my older Bootcamps, but it’s not the best way to go about things. It’s much better to build a relationship over time. I kinda proved my own theory of what I teach. Says she as she slaps her forehead! 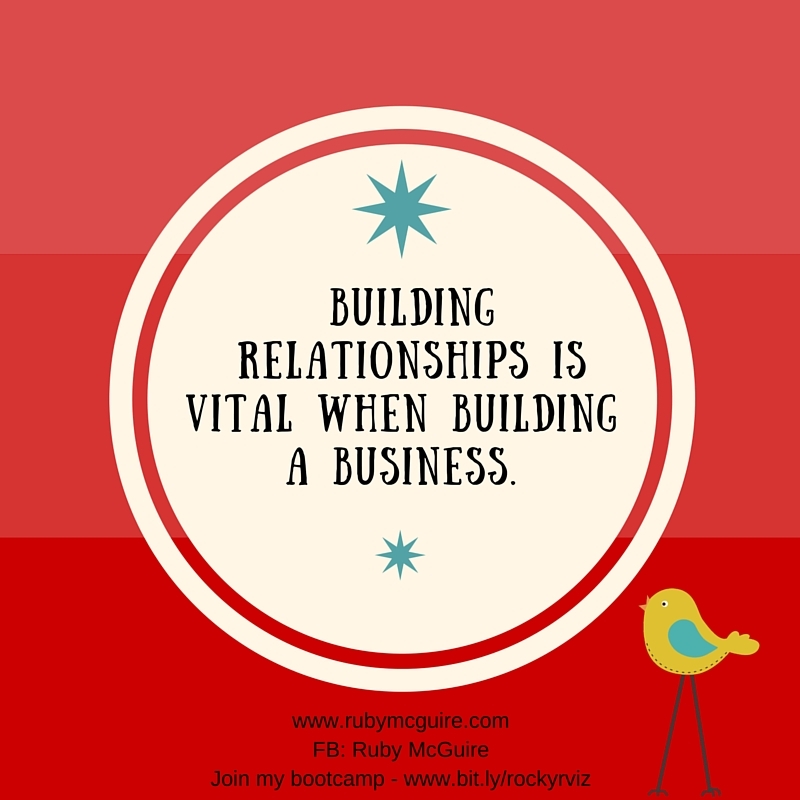 Key Takeway: Build relationships. 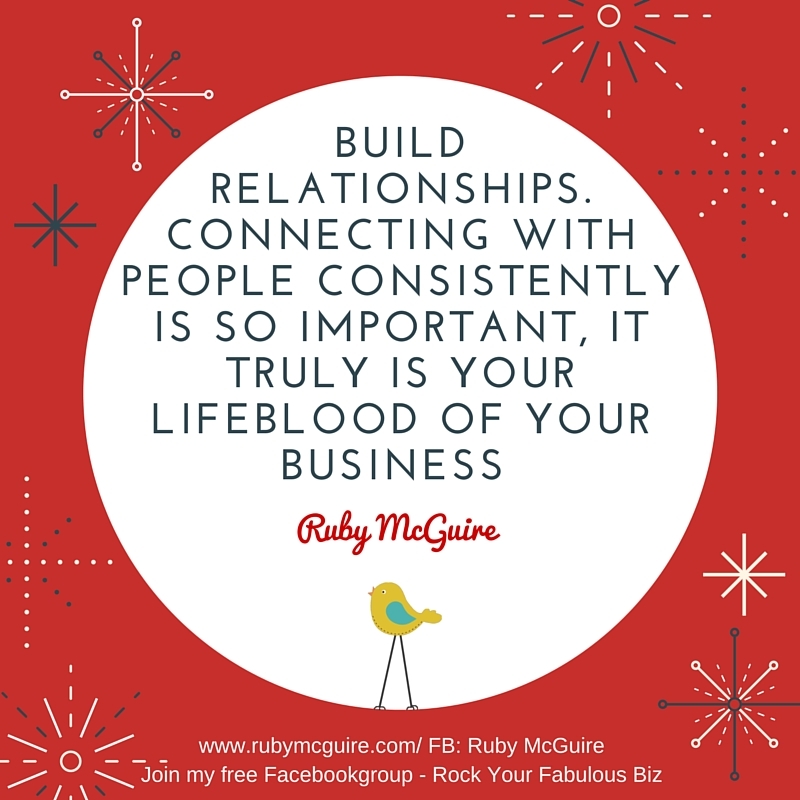 Connecting with people consistently is so important, it truly is your lifeblood of your business. 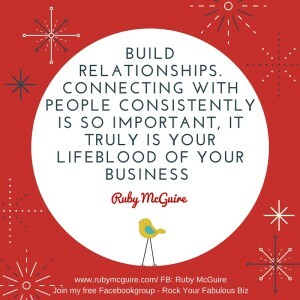 As I do with my clients, I encourage you to be constantly connecting with people and not in a pushy sales way, but to build a connection that over time may lead to future business, or perhaps referrals. 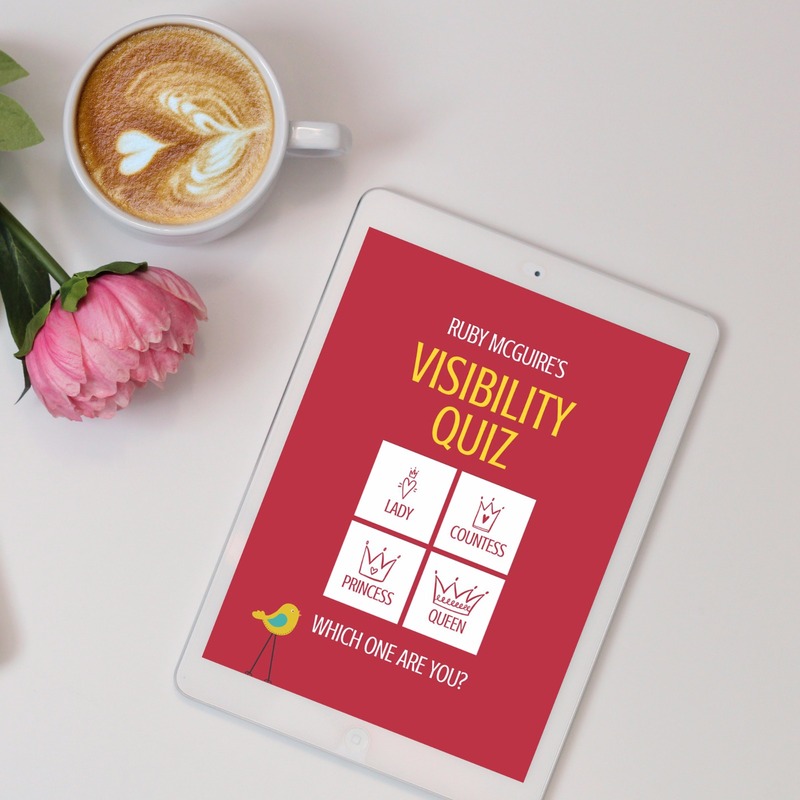 If nothing else, it makes running your business way more fun as you learn lots of new things and you also get some feedback on what your ideal clients need – it’s a bit of market research. So what was my next big learning? So the next big thing that I learned is that a high proportion of your audience, about 75-80% (of my audience at least) are working from a mobile phone, so my wordy text blog post looked awful on a mobile device, it was just a wall of text. 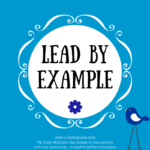 I went back into my initial blog post that I was sending people to and added a few images to break up the text, something I need to remember for future blog posts. 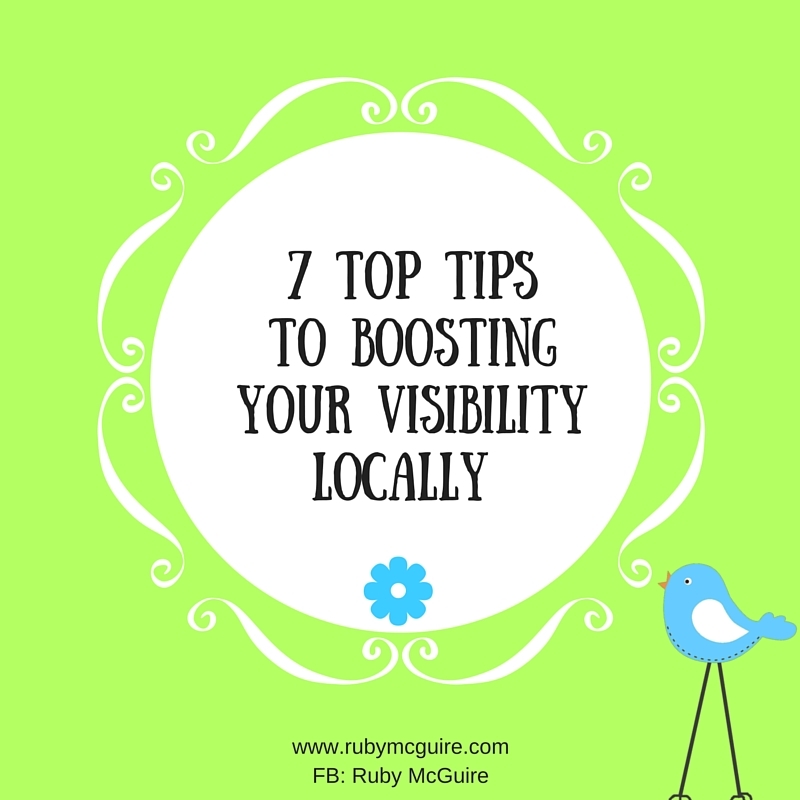 Key Takeaway: Think about how your posts will be viewed on a mobile device. 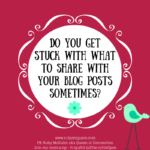 Adapt your content accordingly. I started way too late. If I was doing it again, I would have a longer term campaign, about 3-6 mont hs where I’m doing lots of little strategies to lead into the big launch and I’d create a slow burning buzz around it. I would do some mini list building strategies, do more joint venture work perhaps. 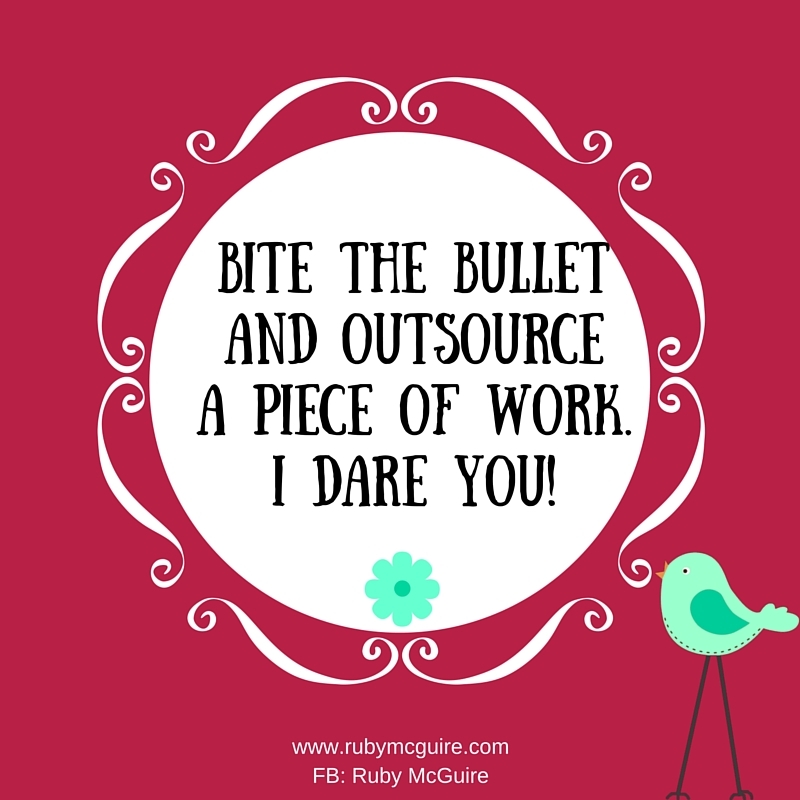 I’d outsource more of the work – especially the FB ads so I could be completely hands off on that. 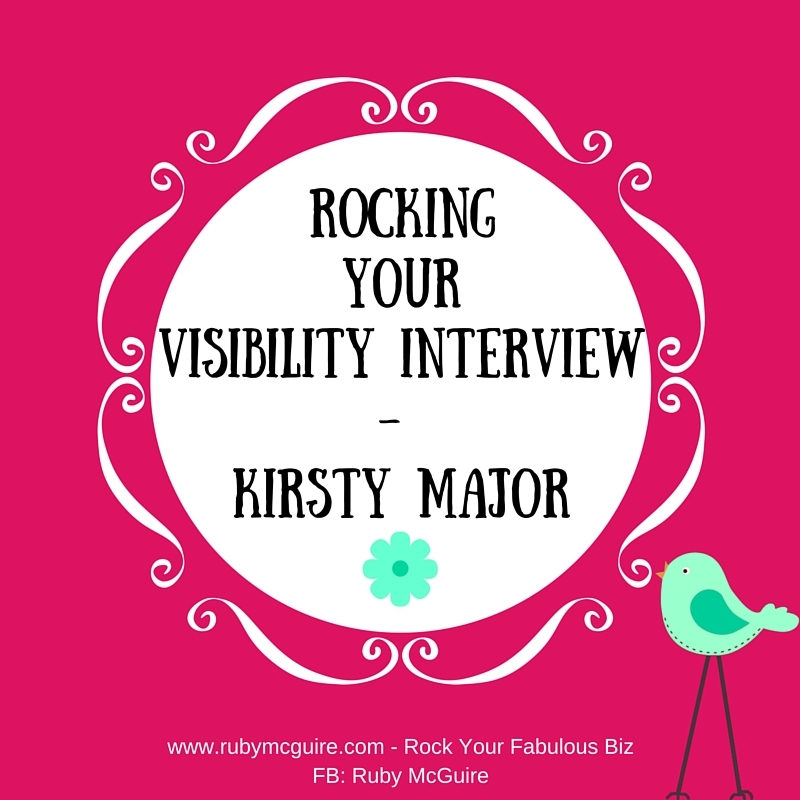 I’d also do more webinars as I love them and it’s a way to share your expertise without hassling! Right now, I’ve sworn not to do any more full launches, it’s just way too exhausting being in all out promo mode. 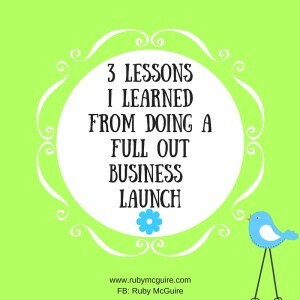 I may do some soft launches, but I don’t like running my business in a high hustle way – it’s not me. I’m an introvert, and I’m sure some of you can identify with that. I much prefer connecting with people, and that’s the way ideal clients mostly come my way. Key Takeaway: Start early. 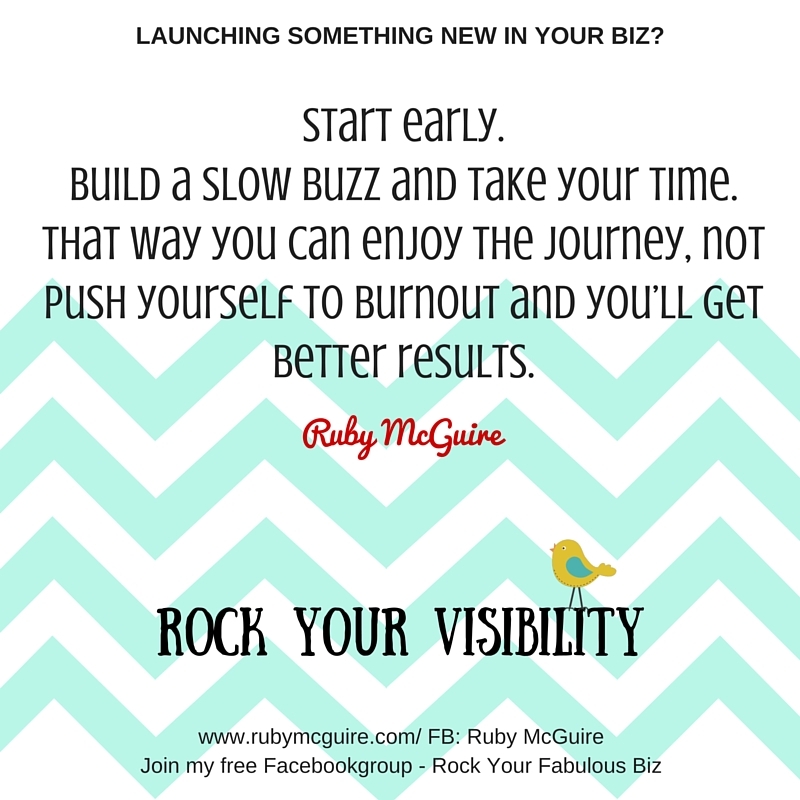 Build a slow buzz and take your time. That way you can enjoy the journey, not push yourself to burnout and you’ll get better results. So, to recap, build relationships, think mobile devices and start early. 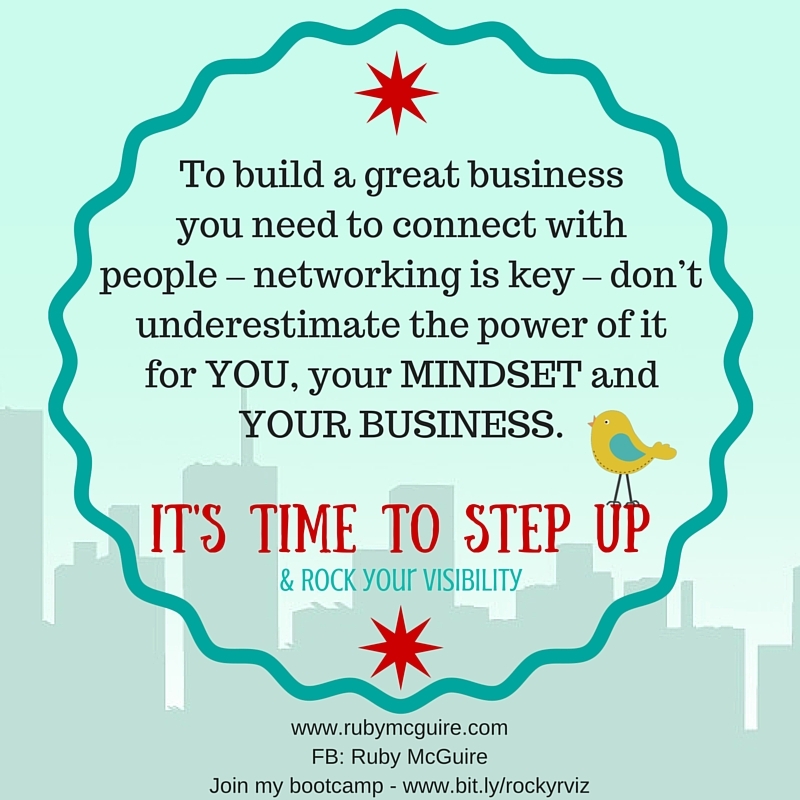 Call To Action: Consider how you can best build your business without the hustle. 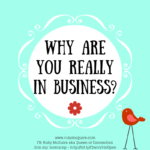 I know I love my business way more when I do this, so hope my learnings will help you.